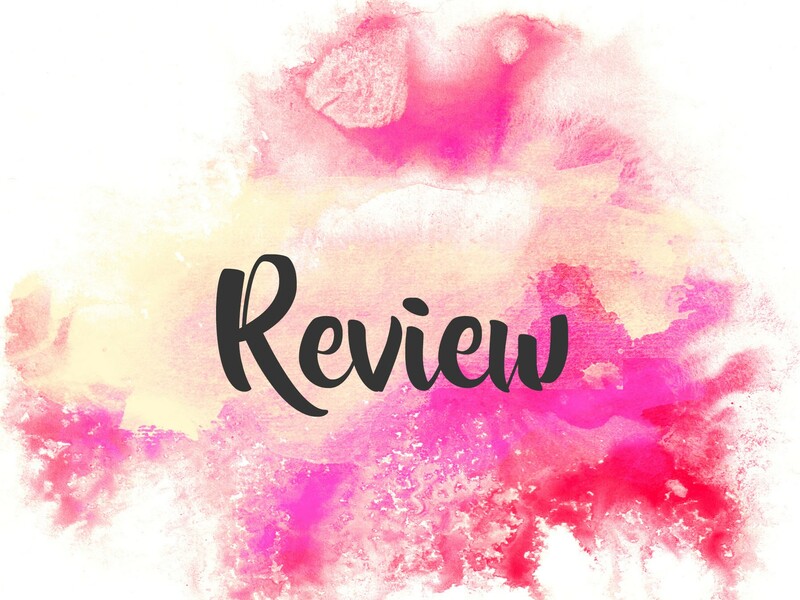 I went into Under Rose-Tainted Skies looking for a good, compassionate story about a girl living with mental illness and maybe to swoon a bit. I got both of those in abundance. I was also able to develop an incredibly strong connection to the characters which is a huge draw for me. I loved how mental illness was treated in this book. Norah proves that you can be incredibly compelling, likable, witty, etc. and suffer from mental illness contrary to what long-standing stigmas may suggest. Her relationship with Luke is also amazing; if more people were able to help those close to them struggling with mental illness the way Luke does with Norah, many lives would change for the better. I also love seeing Norah’s thoughts on it and how her everyday life is affected and also seeing her try to progress. There’s no magic cure for mental illness but we can all work together to make it manageable and support those around us that need it. I also wanted to swoon and I got that. As I’m sure you can guess from my mention of how Luke is with Norah, he ends up getting his very own book boyfriend membership card. He’s funny, caring, kind, a little bit nerdy but also still cool, and an overall amazing character. I love them individually as characters and I loved their dynamic in dealing with one another. Norah’s idea of talking to a guy she likes/flirting is soooo in line with how I am so it was nice to see another awkward girl because I always end up super envious of the girls in books that have great skills for talking to boys. I found myself not wanting to stop reading Under Rose-Tainted Skies when I had to take breaks for inconvenient things like work, meals, bathing, etc. It’s not a fast-paced action story (obviously) but I was so incredibly invested that I flew through the book. The pacing was good and wanting Norah and Luke to hurry up and become a thing made it a quick read. This is easily one of my favourite YA books that touches on mental illness. I loved the story, the characters, the portrayal, the journey. 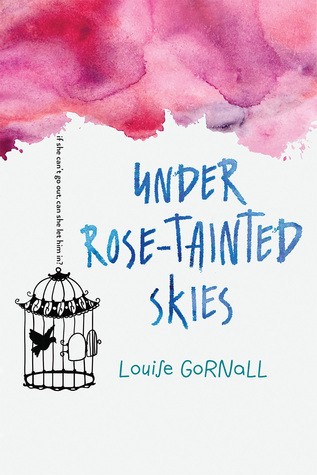 I definitely recommend Under Rose-Tainted Skies if you’re looking for a cute contemporary read that also sheds some light on life with mental illness. I love the penguin at the end of your signature, btw! Great review…I’ll need to give this one a read. Well you obviously know how I feel about it, and I will certainly be open for discussion if you want to hash things out at Furny. While it is true that the flirting aspect was some of the most chill moments in this story, I still can’t get over how vanilla Luke is (even if I would endgame ship him and Norah). 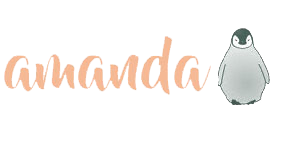 Anyhow, another book added to the ranks of “For Amanda therefore Not For Joey”.